Have you ever visited Nantucket? I have not but the little bit I’ve heard about it has me yearning to go. I’d love to see it during the summer but today’s book has me convinced it’s just as wonderful at Christmastime as it is during the rest of the year. 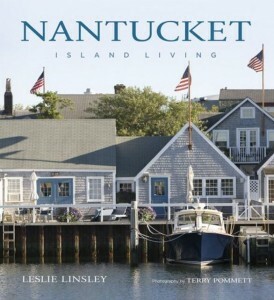 The Nantucket homes featured in the book are real homes where real people live and many of the decorations are handmade. There’s lots of fresh greenery and rooms glowing in firelight and candlelight. This is definitely a “feel-good” kind of book, the perfect kind to read while curled up under a warm throw, hot chocolate in hand. Photography is wonderful with lots of great close-up views. It’s impossible to read this book and not come away with some great ideas for decorating at Christmas. I loved seeing all the beautiful Nantucket baskets on display, too. There’s a great mix of homes featured in the book from traditional homes with that Colonial Williamsburg feel to adorable cottages. There are also a few recipes mixed in throughout the book. Update: I just noticed that the preview at Amazon is not great (as usual) and mostly shows pics from the chapter called A Christmas Stroll Around Nantucket. 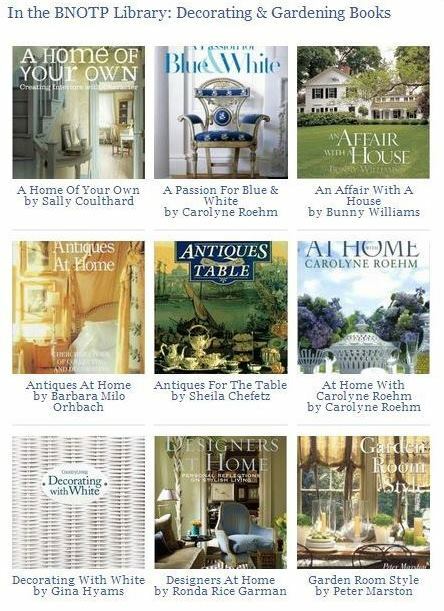 This book includes lots of pictures taken inside the homes. I don’t know if the preview pages at Amazon are computer selected or what the process is they use for that, but they almost never give an accurate depiction of a design book or any book that’s pictures intense. 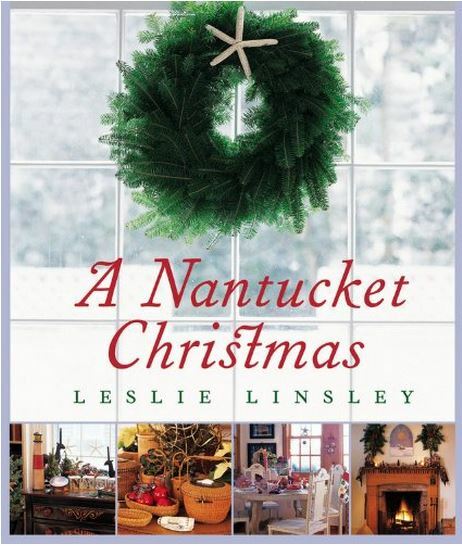 You can read more about this book, A Nantucket Christmas at Amazon where I normally buy my books, via the picture link below. I ran across your site by accident 3 or 4 weeks ago and love it. I look forward to my email each day. I have jotted down ideas that I want to incorporate into my Christmas decorations this year. So excited. I love your tartan bedroom. My room is red and I now want a tartan quilt to put at the bottom of my bed. I love it! Thanks for sharing and have a wonderful Thanksgiving. Thanks so much, Penny! I don’t know why it took me so long to incorporate some tartan bedding into my decor for fall and winter, but I do love it. It really does cozy up a room for winter, so I know you will love your quilt! Hope you have a fabulous Thanksgiving, too! Hard to believe it will be next week! So, it gets cold even during the summer? Yikes! Susan, I haven’t been to Nantucket in years but I went a couple of times as a girl. It IS, or at least, WAS (can’t vouch for now) as cozy and adorable as you could imagine it. I just loved it and would love to live there year round some day. I think that’s one reason I loved watching that crazy show, Wings, with Tim Daly and Crystal Bernard and the incomparable Steven Weber. It was such a fun show with a great ensemble cast and cozy sets (I loved their houses.) But they were always complaining about being ‘stuck’ on Nantucket. (I wouldn’t complain.) 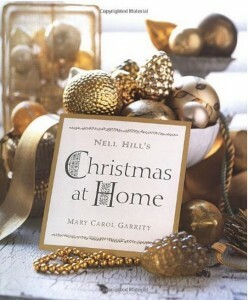 I got my Christmas at Nell Hill’s book a couple of days ago now you tempt us with this one! You are sweet to think that, Pam…but there are way more popular blogs than mine in Blogland and soooo many wonderfully talented bloggers. I’m happy just doing my thing right here and meeting dearhearts like you! Susan, Nantucket is even more wonderful than you can imagine! We go every summer and I’ve been there several times for the Christmas Stroll. It’s magical! 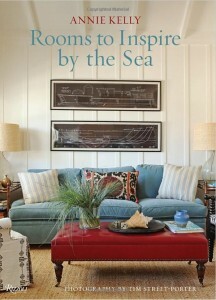 When I send pics of my home to you you’ll see the Nantucket influence in my decor. You NEED to go there! I so want to go some day! I’d love to see it in the summer and at Christmastime. I’d also love to see Colonial Williamsburg at Christmastime! Have you ever been there during Christmas, Yvonne? Susan you must put Nantucket on your list of places to go. Anytime of year it’s just beautiful! 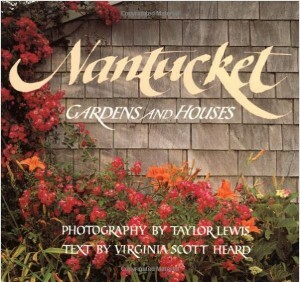 Susan, I’ve always loved to read about Nantucket and see pictures of all thats there. I’d love to go there and see it for real. This book is one I will try to get. Thanks! for telling about it. If you can’t make it to Nantucket for a Christmas holiday, then I recommend a visit during September. One or the other is a must–imagine what centerpiece or serving dish etc, you could find! Susan, I don’t know how I’ve missed this one. We love Nantucket, and have spent time there over the years. A few years ago, we rented a house for the month of September. I need this book! I have several others on homes on Nantucket, but not this Christmas one. Thanks for introducing me to it.